Seamlessly integrated into your online shop. Payment by card is a common online payment method. With Payson Checkout 2.0, your customers will always be able to pay with MasterCard. 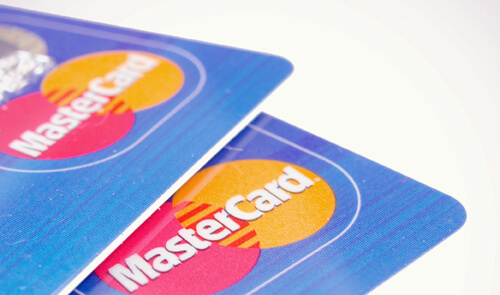 MasterCard is a popular and secure payment option for e-commerce transactions. Online shops that offer card payment options have a higher purchase completion rate. Start accepting card payments in your online shop by setting up a business PaysonAccount.